It goes without saying that Hadoop has taken the data management industry by storm. As it's adopted, enterprises are looking to leverage it for new and innovative ways. Unfortunately, Hadoop alone will not suffice. 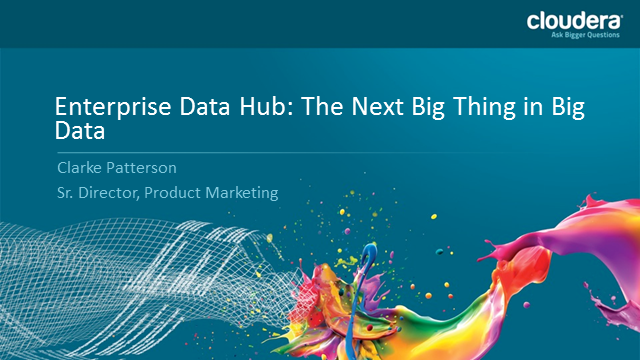 Join us to learn how organizations are moving towards an enterprise data hub for Big Data. In doing so, they are transforming their business and using Big Data for competitive advantage.